Alas, it is our fifth and final week of Young Adult Appreciation Month! But fret not, because we have some awesomeness planned to send YAAM out with a bang. Congratulations! You know the drill. Send us an email (contact AT the book smugglers DOT com) with your snail mail address, and we’ll get your winnings out to you as soon as possible. Join us to celebrate YA by linking to a post of you own on anything YA related – go here to add your link! On Monday, it’s Bloody Zombie and Unicorn MAYHEM! 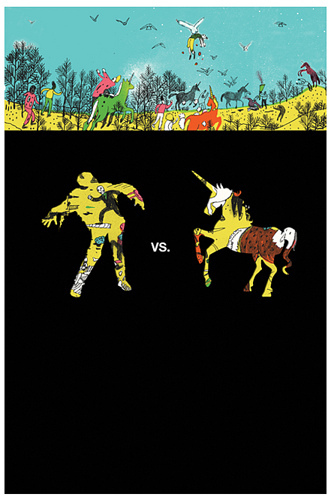 Thea reviews the highly anticipated anthology Zombies vs. Unicorns, and guest authors Diana Peterfreund (Team Unicorn) and Carrie Ryan (Team Zombie) fight to the death! Arrgh! (Ok, not really. 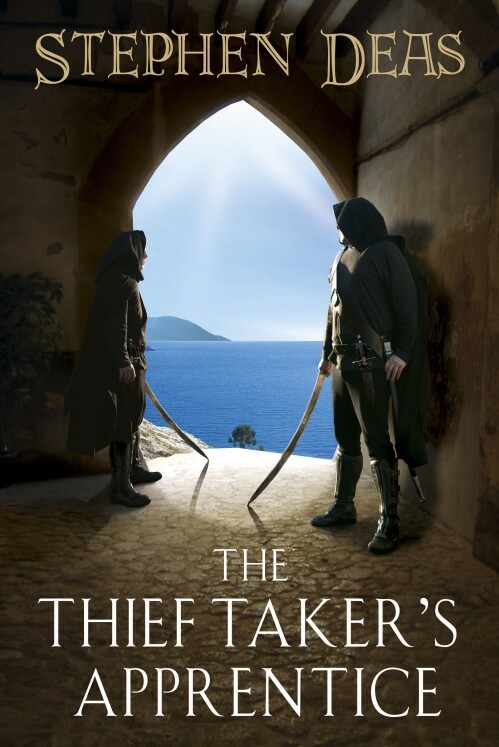 But they DO throwdown in a guest post) We also have TWO copies of the coveted book for giveaway – so stay tuned. 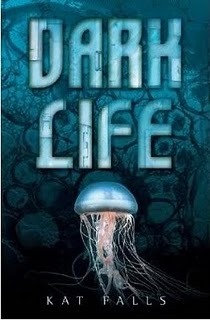 On Tuesday, Thea reviews another highly anticipated novel with Dark Life by Kat Falls (to be adapted for the big screen, and directed by Robert “Back to the Future” Zemeckis). 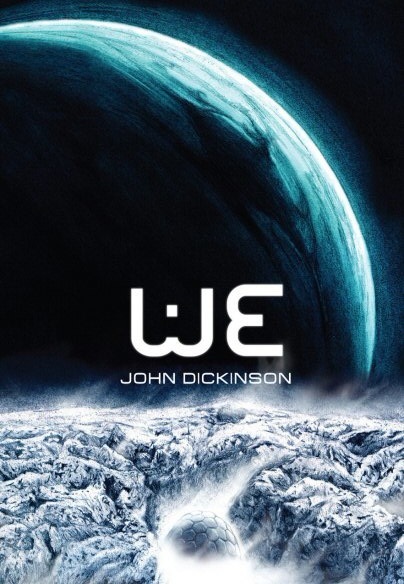 On Wednesday, Thea reviews scifi novel We by John Dickinson, and Ana reviews John Belushi is Dead by Kathy Charles. 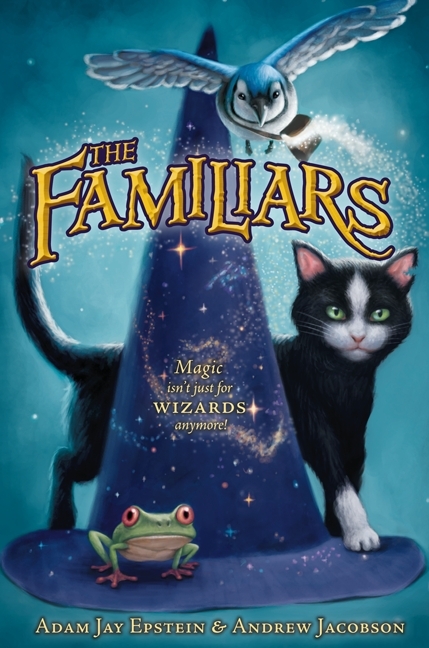 On Thursday, we entertain with Adam Jay Epstein and Andrew Jacobson – authors of The Familiars (another book that will be adapted into movie form, and produced by Sam “Spider-man/Evil Dead” Raimi). 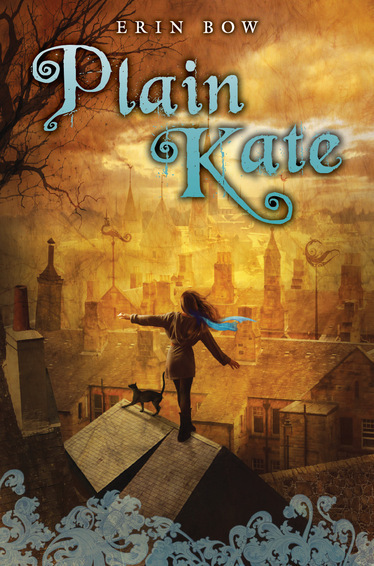 On Friday, we have a joint review of BEA buzz book Plain Kate by Erin Bow. 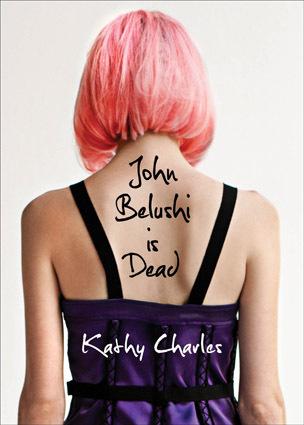 And finally, on Saturday we close out YAAM with a guest post from Karen Healey on awesome female characters! 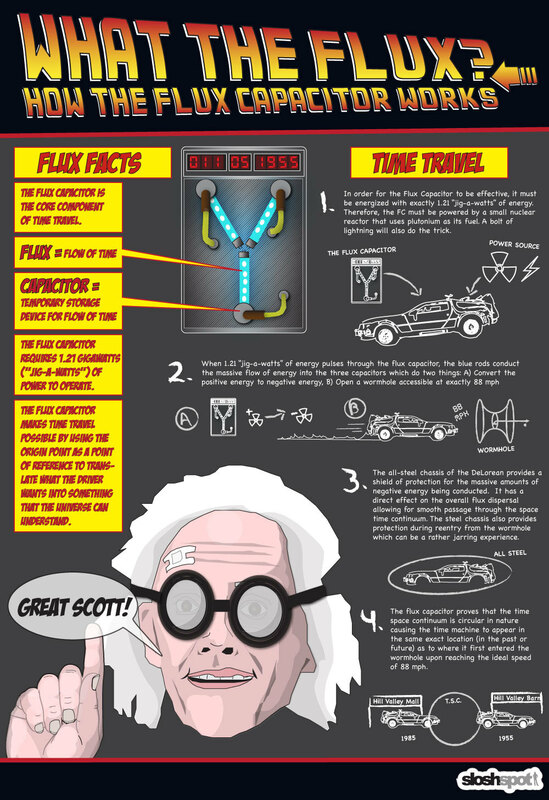 Great Scott, indeed Doc Brown. Indeed. time and actual effort to produce a great article… but what can I say… I put things off a whole lot and don’t manage to get anything done. actually bought me lunch simply because I discovered it for him.